Keeping a family home clean is no easy feat. In fact, it’s pretty darn difficult. Whether you’ve got young children or a house full of teens, your home is bound to get untidy. Keeping on top of the mess is half of the battle; but there are ways to minimise the struggle. Use these cleaning hacks to make your life a little easier next time it’s time for a clean. As you may know, pet hairs get everywhere. There’s no escaping them sometimes, and they can be a nightmare to clean up. 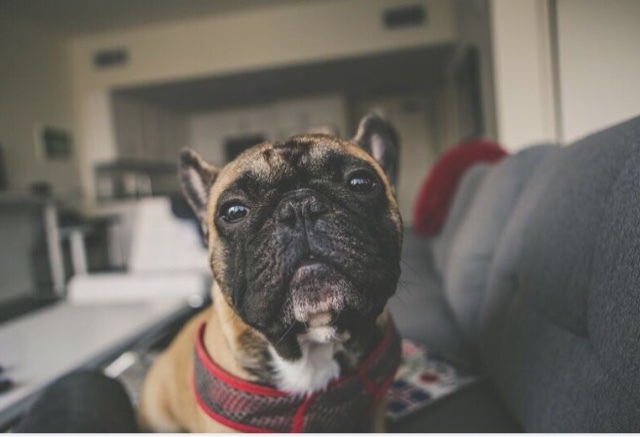 Even with the strongest vacuum cleaners, pet hair can appear to be unfazed. To pick up pet hairs with ease, all you need is a roll of duct tape and a paint roller. Wrap the duct tape around the roller, with the sticky side facing outwards. All you have to do then is roll it over the pet hair and you’ll see it being picked up with no issues at all! This works perfectly on couches and car seats. This is more of a preventative measure, but once you try it you might never go back! Cleaning food residue from baking trays is one of the worst parts of cooking. By covering trays in tin foil, you can simply dispose of the foil once the food is cooked. Whilst you might find yourself going through more rolls of foil, the time you’ll save can be significant enough to make it worthwhile. The importance of keeping you chopping board clean and bacteria-free cannot be understated; especially if yours is wooden. By using generic cleaning products, you can be accidentally leaving chemical traces all over your food preparation area. For a more organic solution, cover your chopping board in kosher salt and then chop a lemon in half. Rub the inside of the lemon over the chopping board, which will disinfect the surface and leave it perfectly clean for the next time it’s used. A well-used microwave can soon see a build-up of dirt and spills. 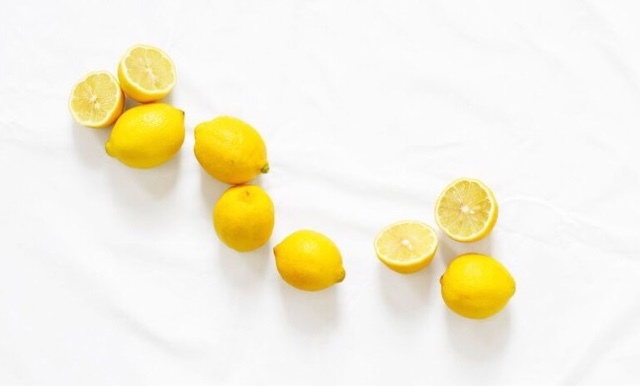 For an effective cleaner, fill a jug hallway with boiling water and add a slice of lemon. Put the jug in the microwave and set it going for 30 seconds. This will let the steam cover the inside of the microwave, which you can then wipe away to reveal a good-as-new looking microwave! Carpets can easily become the biggest headache in your home. 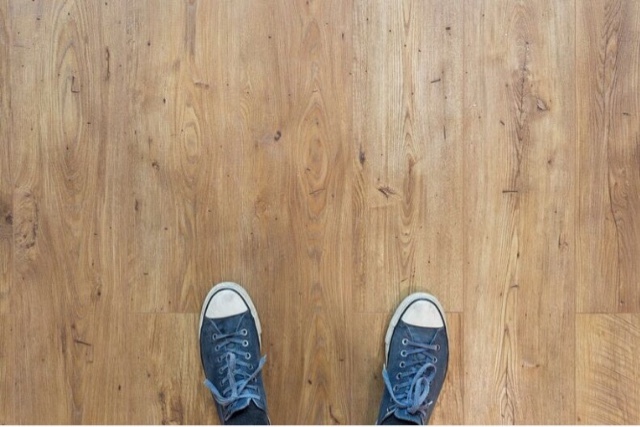 Not only do they collect dust and dirt, but they’re also incredibly susceptible to staining. You could spend hundreds on new carpets, only for them to be ruined with one clumsy spillage. Getting rid of your carpets will also prevent allergies from flaring up; especially as we move into summer. Replacing your carpets with wood or laminate flooring makes maintenance much easier, and small spillages wipe straight off. What other home cleaning hacks have you got? Family time, holidays and weddings! Will I always regret refusing braces as a Teen?